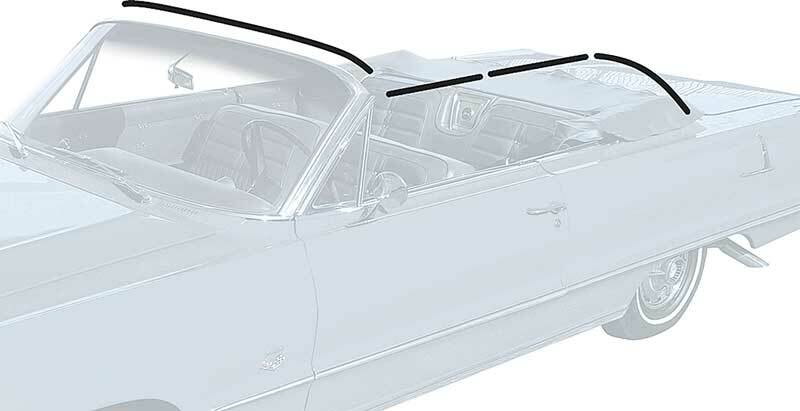 1961-64 Impala Convertible Top Frame Weatherstrip Set is rated 5.0 out of 5 by 1. 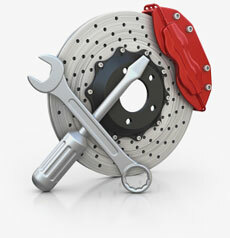 Rated 5 out of 5 by Frederic from The fit and quality of this product is truly excellent! The quality of the weatherstrip is great and was easy to install.